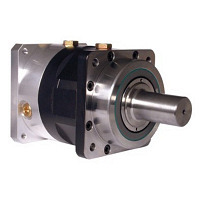 Sumer manufactures speed reducers with low backlash and without backlash for leading high-tech industries : space, nuclear, armaments, aeronautics, vacuum, robotics, servomechanism and specific mechanisms. In 1993, Sumer was decentralized and relocated in the Roqual Industrial estate in Sarlat, Dordogne where it continues to develop its activities. To-day Sumer is ready to extend its business to the European and World markets. Robotic, aeronautic, armament, nuclear, aero spatial, petrochemical, vacuum, and for any other special machine automatisms. 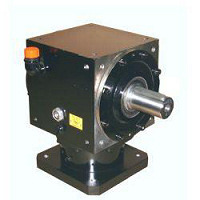 High precision gearboxes (planetary, bevel and worm wheel) are intended for applications which require utmost torsional stiffness and high radial/axial loads. 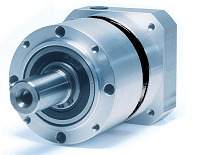 Gearboxes with higher backlash: for classic applications where angular precision which is less than 12 arcmin is less important. 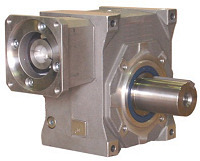 planetary and bevel gearboxes.